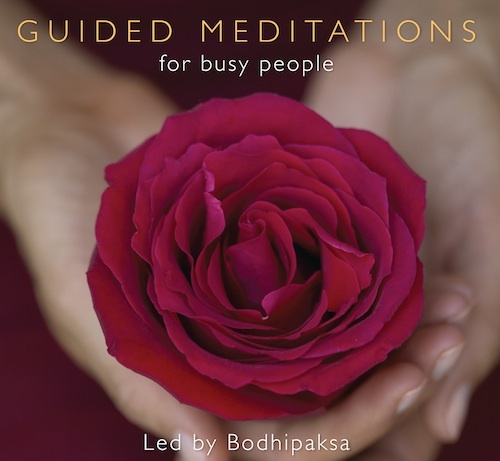 Bodhipaksa’s guided meditation CD of nine short “power meditations” to fit into a busy schedule. SKU: MP3CD03. Category: MP3 albums. Tag: MP3 albums. 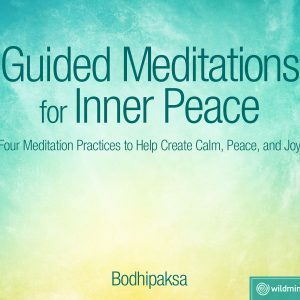 If you feel the need to learn meditation but you find that the idea of finding 30 or 40 minutes to meditate is itself stressful, this CD is for you. Short “power meditations” such as these – between three and nine minutes in length – can be highly beneficial for busy people. 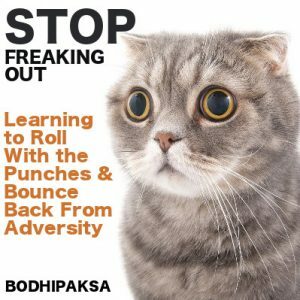 Each practice teaches a specific and powerful technique for quickly transforming the mind, encouraging the rapid development of calmness, spaciousness, and relaxation. 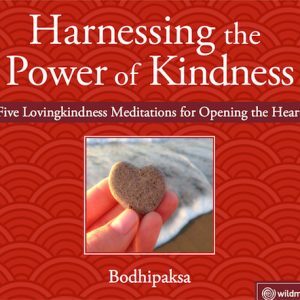 Listen to these two-minute MP3 samples, guided by Bodhipaksa.